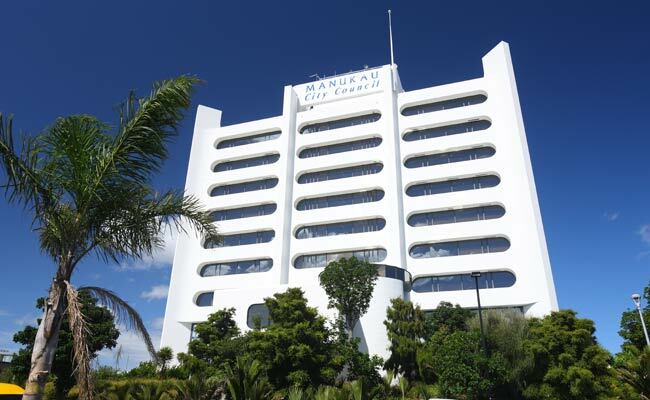 Manukau City is city of New Zealand (Auckland). 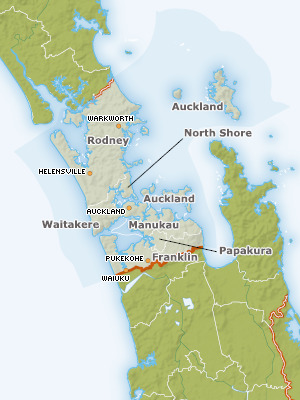 The population of Manukau City: 362,000 people. 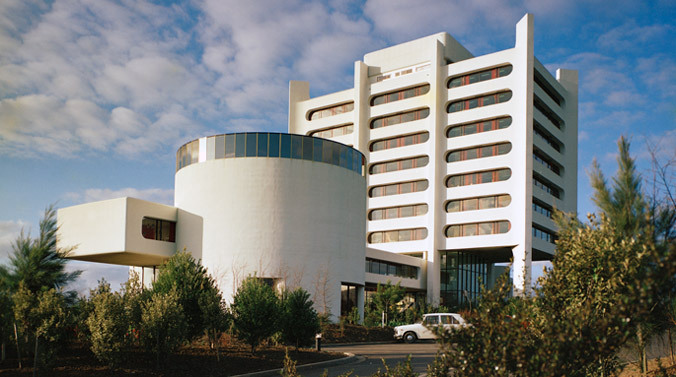 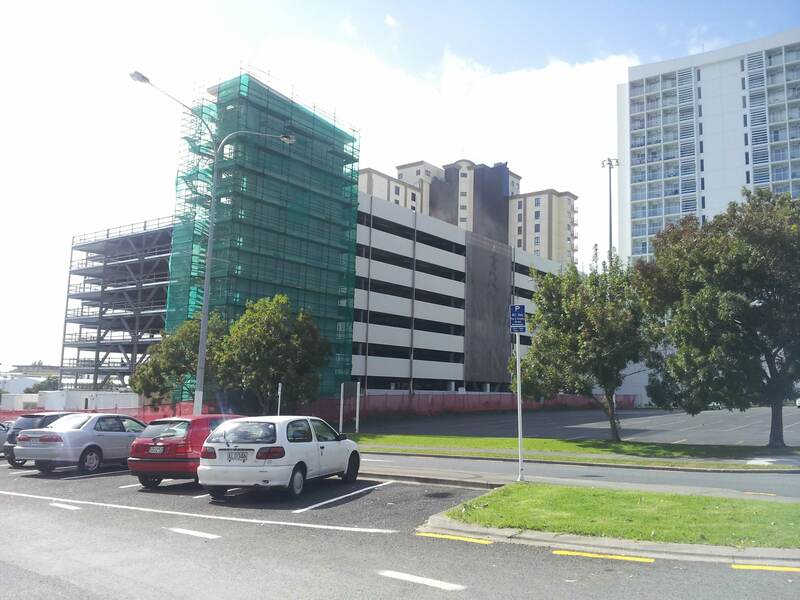 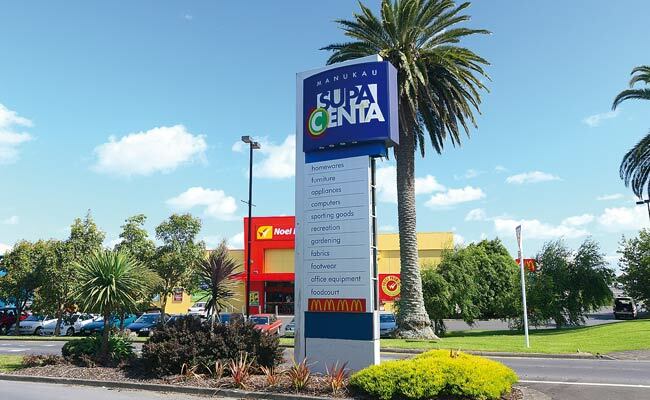 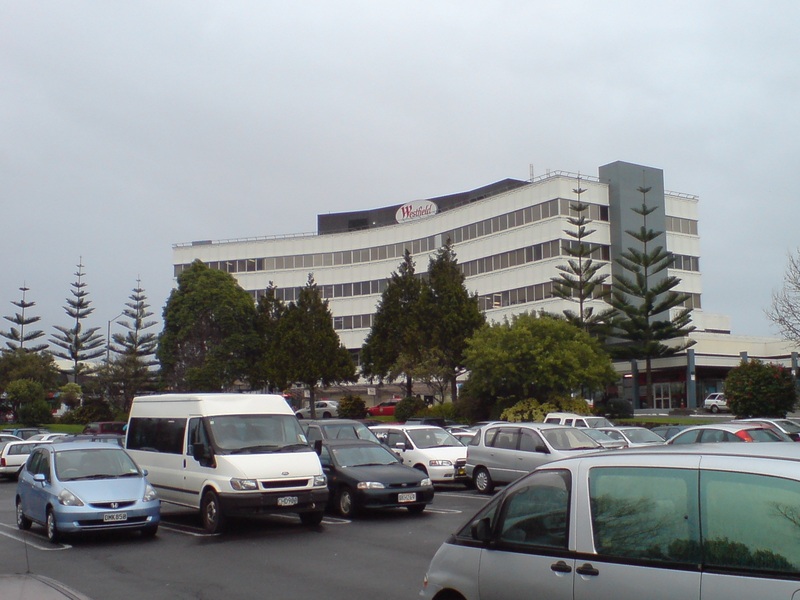 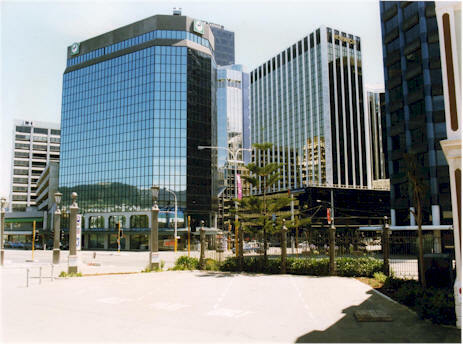 Geographic coordinates of Manukau City: -36.99282 x 174.87986.